If you didn’t know already, shoes are literally one of my favourite things. They make me happy; to buy them, wear them, own them and style them. Plus I’ve always found shoes to fit me whereas with clothing it can sometimes be hard to find the right sizes, styles or fit. Me and shoes are best friends and always will be. Introducing Hidden Fashion and their collection of boots and shoes. Hidden got in touch with me and we decided to collaborate on a blog post. Scrolling through the website was easy, everything was clear and I could navigate around the site at ease. 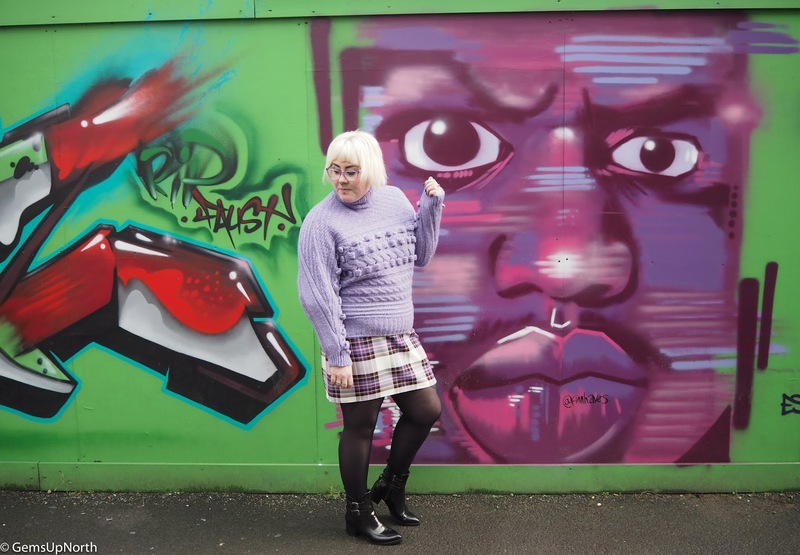 Hidden Fashion was born in 2012 and re-branded in 2017 so they are a young company in the world of fashion, they offer on trend clothing and footwear that matches celebrity styles and off the catwalk looks. 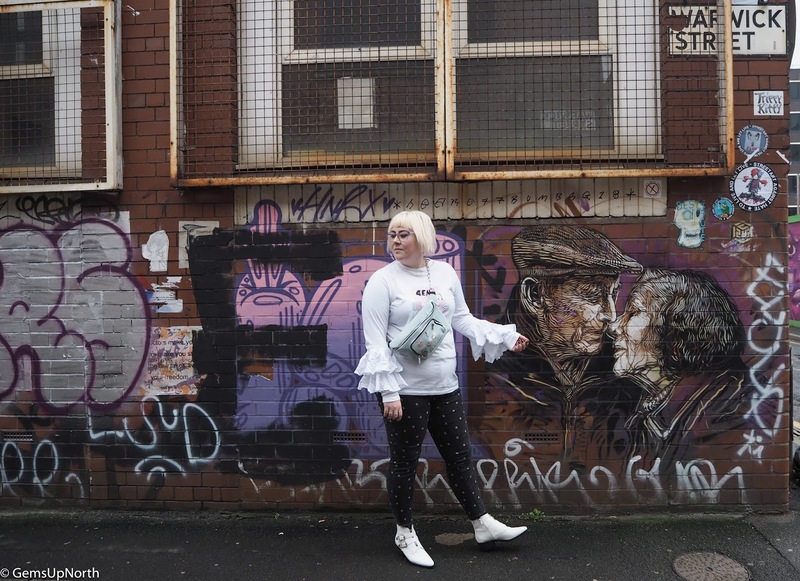 They take inspiration from not only the catwalks but from social media, street style and pop culture so they stay up to date and they always offer bargain prices so its affordable for everyone! After falling down the stairs a few weekends ago I’d not been able to snap my blogger photos for this post but I've been styling up ideas at home for a few weeks now; I wanted to add the boots into my regular style and look. The black boots* are totally unique, on trend and sleek. I love the shiny finish of the fabric with buckle detail and pointed toe. I always tend to size up when it comes to pointed toe shoes/boots and I did with this pair also; I think this was a good choice as the are very comfortable and easy to wear. 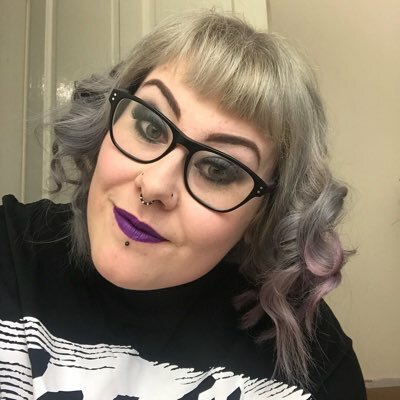 I thought these could be styled for an everyday work look or dressed up for an evening event or night out. 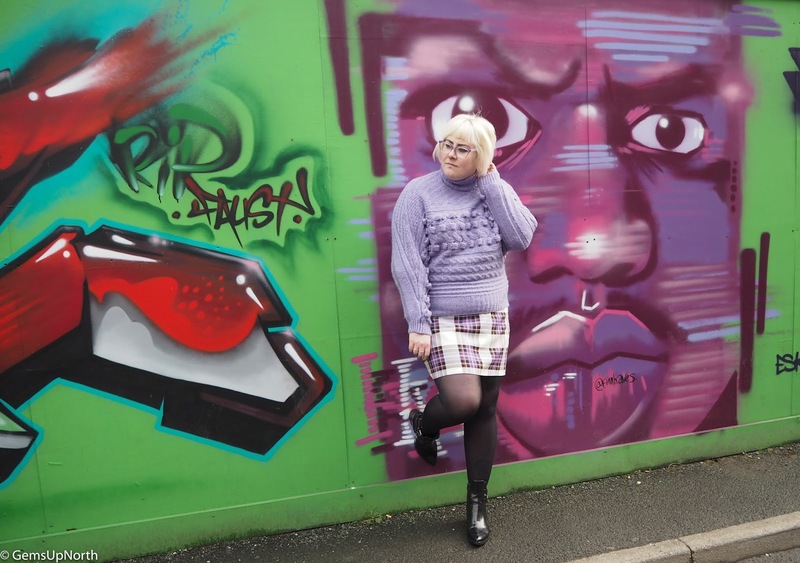 In my alternative style, I added them to a tartan skirt (of course) and chunky knit jumper so this is a look that’s suitable for work or with a quick change of the jumper you can rock it for an evening meal or event. The boots are the show piece of the whole look and really bring the fashion element to the outfit, they are eye-catching and definitely on trend. Now white boots* are not everyone’s style and I was a little worried what I’d style these with but let me tell you how wrong I was. 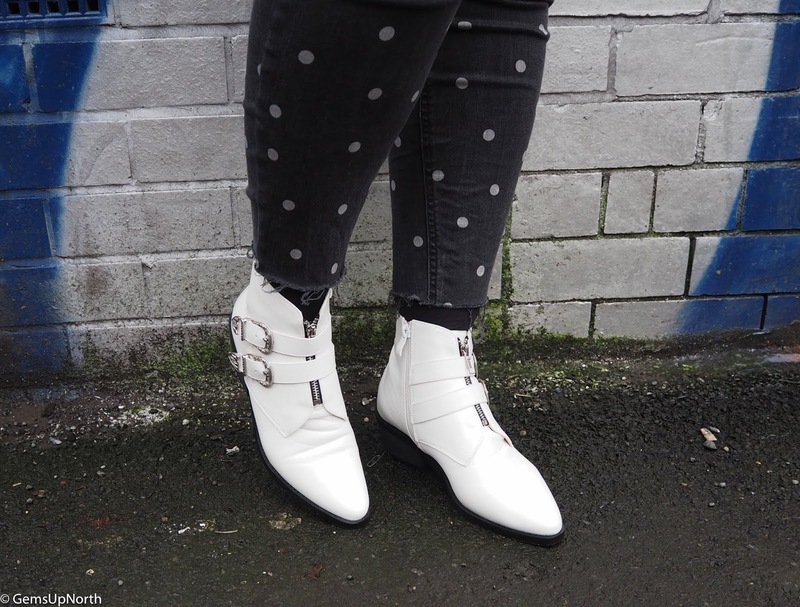 White works like Black does and goes with a lot of colours so I was able to pair these boots with so many outfits. Plus they make a statement being white and can be the feature piece of the outfit. I love the buckle detail on these, they have a slight western feel to them but not too much. The fabric is smooth but not shiny and again these can be worn for work or dressed up for events. 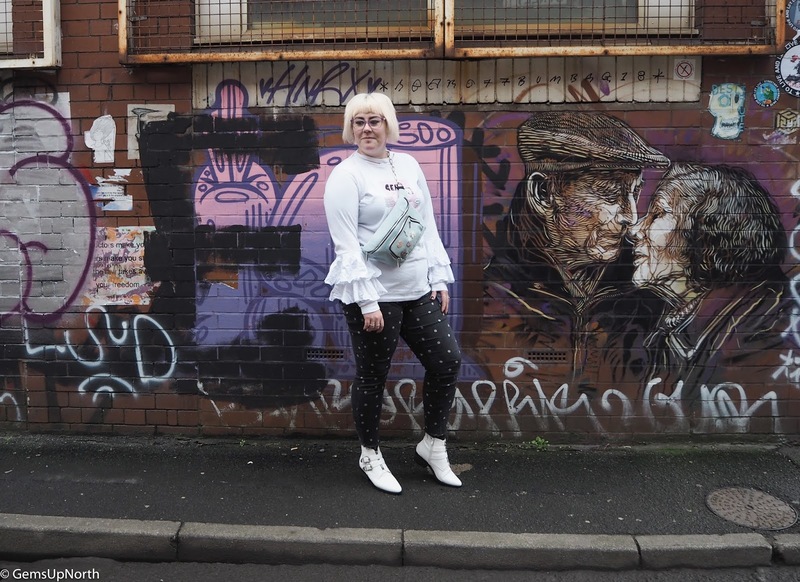 This time I paired with my dotty jeans and Gem/Lazy Oaf tee for an everyday comfy look with style; I added my new SkinnyDip bumbag for an on trend style that works with the boots so well. Hidden have a board choice of shoes and boots to choose from so I’m confident you can find something you like. They also stock clothing at bargain prices! Plus sign up to Hidden’s newsletter for discounts and offers. *gifted items - all thoughts/opinions are my own, see my disclaimer for more information.